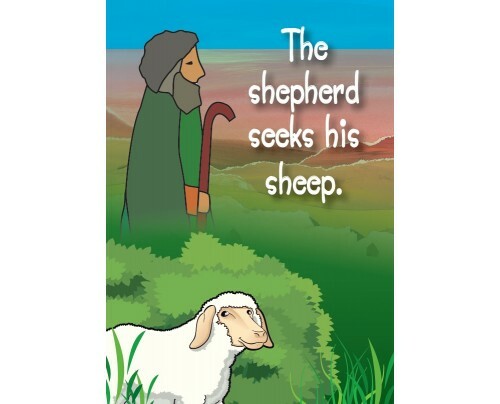 One day a shepherd, who has 100 sheep, recognises by counting his sheep that one is missing. Full of worries he goes on a quest for his lost sheep. - Who is this good shepherd and who is the lost sheep? Many pictures and a maze illustrate this full-colour tract.